My name is Mrs. Amy Euen. 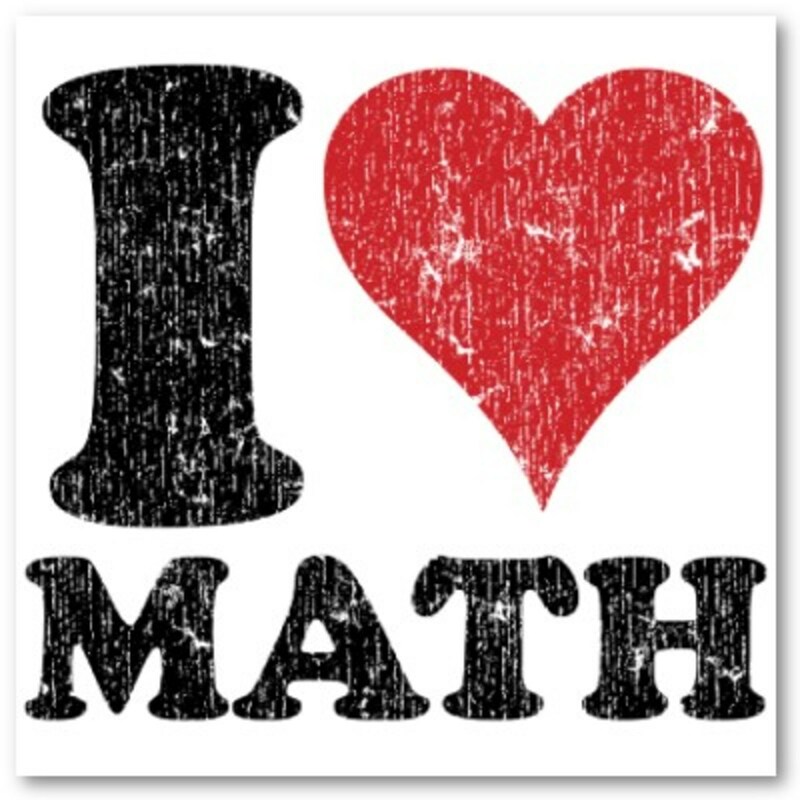 I am one of the two 7th grade Math teachers. 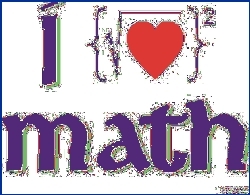 I teach Honors Pre-Algebra, Advanced Math 7, PSSA Math Competency, and Algebra I Keystone Remediation. I graduated from the University of Pittsburgh at Johnstown with a BS in Secondary Education - Mathematics. I have 23 years of teaching experience with this being my 14th year here at Richland High School. Please contact me if you have any questions or concerns about your child. To access your child's grade log onto PowerSchool and to see homework assignments click under their math percentage.